Hardwood Malton 2L Unglazed M&T. 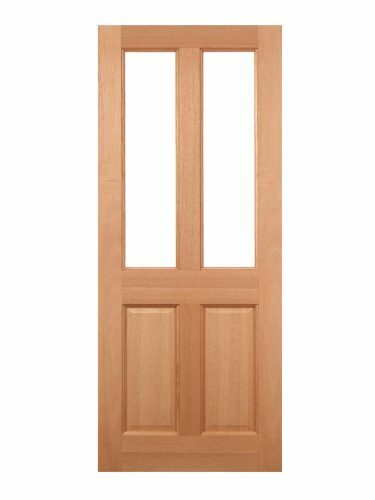 The timeless Malton door design in hardwood. this model has two unglazed panels for your own choice of glazing. Further two raised shaped panels. This model has a traditional mortice and tenon construction.